In collaboration with McGill University ‐ Faculty of Agricultural and Environmental Sciences, iScola, GAME FOR SCIENCE and Science on Stage Canada we are pleased to offer this unique opportunity for primary and secondary educators to bring science from the world of agriculture and food production to the classroom. What? In the morning, introduction of GAME FOR SCIENCE and its games to discover the bio-food sector related to the progression of learning. In the afternoon, visit to the Macdonald Campus farm: tour of the dairy barn, introduction to the process of storing and preserving the milk, explanation of a butter making module, etc. Price: $18 / participant (lunch is not provided). April 21st 2017 (9:30am – 2:30pm): for secondary students and their educators in French, POP, Science and technology, school and student counsellors. June 16th, 2017 (9:30am – 2:30pm): for primary students and their educators. What? In the morning, introduction of GAME FOR SCIENCE and its games related to the progression of learning in Science and technology, French, Ethics and religious culture, etc. 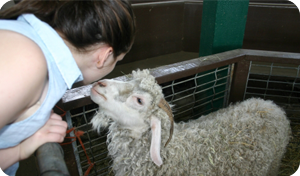 In the afternoon, visit to the Macdonald Campus farm: tour of the dairy barn, introduction to the process of storing and preserving the milk, explanation of a butter making module, etc. Did you know that the St. Lawrence River is home to prehistoric fish, that you can run into the world’s biggest animal here and that, not very long ago, navigating the River was impossible in winter? If you’re interested in learning more about the River’s treasures, join Kalikasan, GAME FOR SCIENCE’s virtual explorer, on theSt. Lawrence Scavenger Hunt website! Ten fun thematic routes enable you and your family to explore magnificent panoramic photos taken along the River and in its waters. The goal: to find the many treasures hidden there. 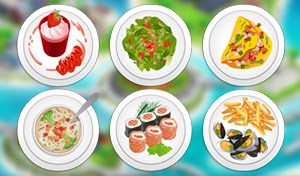 GAME FOR SCIENCE players are even allowed to exhibit the treasures they have gathered in their own virtual museum! There’s a good chance that this virtual scavenger hunt will make you want to head out to explore the shores of this majestic River and visit the exciting museums that showcase its treasures. Simply download My exploration notebook – St. Lawrence River. This interactive tool, available on iPad, will enable you to identify the marine mammals you encounter and jot down your own observations. St. Lawrence Scavenger Hunt is also an original, comprehensive teaching tool. Teachers can download the lesson plans (Elementary Cycle Two and Three, Secondary Cycle One) to find great opportunities for discussing subjects related to Geography, History, Science and Technology. 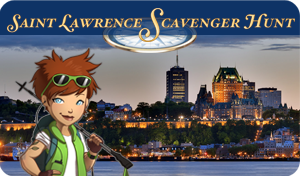 The St. Lawrence Scavenger Hunt website was designed by CREO under the initiative of the Musée maritime de Charlevoix (maritime museum), thanks to financial support from the Virtual Museum of Canada and the collaboration of many partners including Aquatarium, Montréal Biodôme, Homarus Éco-Centre, Exploramer, GREMM, Musée de la Gaspésie, Musée de la Mer, Musée du Fjord, Refuge faunique Marguerite-d’Youville,Site historique maritime de la Pointe-au-Père and Parks Canada. Kalikasan informs me that there’s something new on PEKA! GAME FOR SCIENCE’s virtual naturalist invites you to go on three treasure hunts in the Mingan Archipelago National Park Reserve. By wandering through the magnificent landscapes of this natural park located in Quebec, you’ll be able to collect many objects that will enrich your virtual museum! Through your discoveries, you will learn how to protect the common eiders, the terns and the moss campion that populate the island. In addition, you will gain precious knowledge about ecosystems and about the appropriate behaviours to preserve them. It’s time to put on your naturalist adventurer outfit! 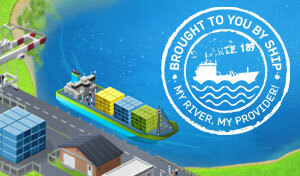 There are new features in the Brought to You by Ship game. Will you be able to earn enough points to get yourself a new ship and thus have access to more orders? 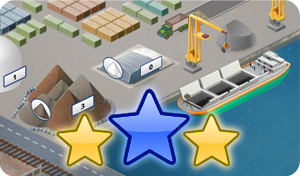 The bulk carrier will allow you to transport bulk goods towards the GAME FOR SCIENCE islands. You’ll even be able to obtain information about your ships travelling across the world map. Take out your order book! 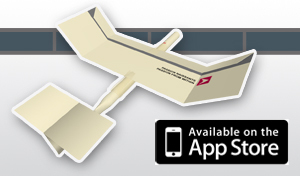 A new, easy to build plane is now available! Discover the forces that will allow your plane to fly and build Aéro Montréal’s most beautiful glider thanks to the “Passion From Within” challenge. 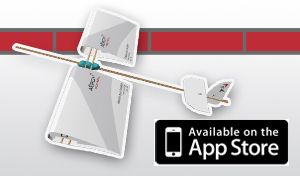 A 3D tool to build a very spectacular plane out of wooden sticks and paper! A new quiz all in pictures! 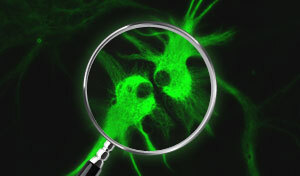 A new feature is waiting for you in GAME FOR SCIENCE! The vacations are coming soon! 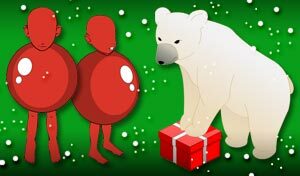 GAME FOR SCIENCE has put on its red nose and has prepared several Christmas gifts for you to discover exclusively starting today and until January 9th! A brand new quest about marine transportation! 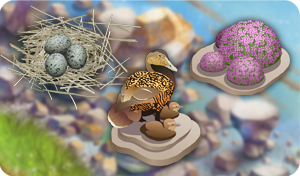 A great new feature is waiting for you in GAME FOR SCIENCE starting today! Discover the brand new “Brought to You by Ship” quest, available by clicking on the icon at the bottom right of the new world map. Take on the WHERE challenge! A holiday treat from GAME FOR SCIENCE! A new quest in GAME FOR SCIENCE! A “ghostly” costume for Halloween! Discover new things in GAME FOR SCIENCE! New things in GAME FOR SCIENCE! More options to personalize your experience! Are you a crack at math?